A good Mormon will be able to explain Smith’s supposed vision of God the Father and Jesus. As part of the Gospel Topics Essay, Joseph Smith’s First Vision account is described and defended by the LDS Church. But what about the different accounts that provided contradictory details? Did Smith see angels or did he see God the Father and God the Son? This response to the church’s essay goes along with 10 Viewpoint on Mormonism radio shows (podcasts) that will air beginning June 3, 2014. Along with our podcasts as aired on Viewpoint on Mormonism, this article provides our response to the church’s essay. 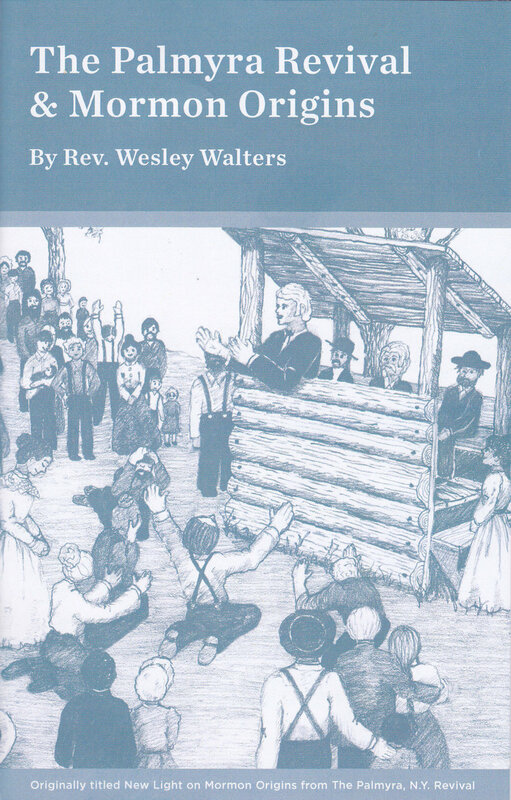 For any Paypal gift to MRM during the month of June, receive a PDF version of Wesley Walters’ booklet “The Palymra Revival & Mormon Origins.” See article for details.